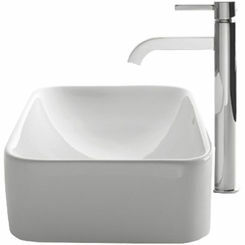 Size : 16 5/8" x 16 5/8" x 6"
If you need to update your entire bathroom, then a great solution for keeping these convenient and coordinated is to go with a bathroom sink with faucet kit. 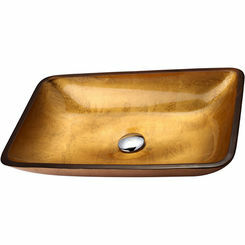 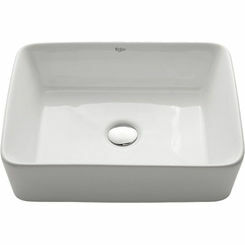 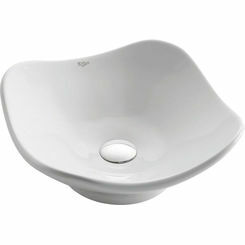 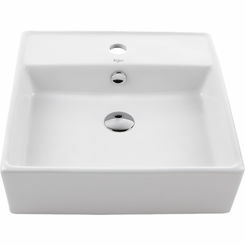 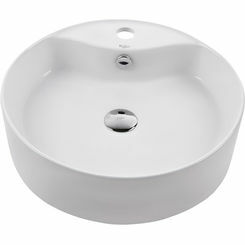 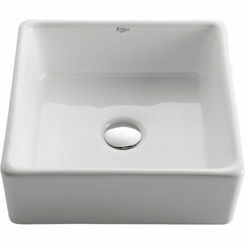 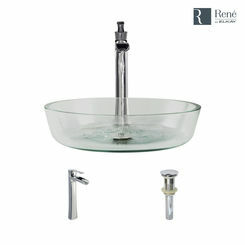 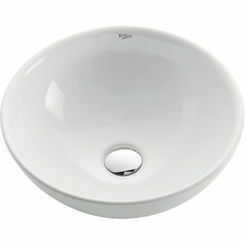 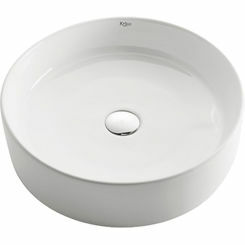 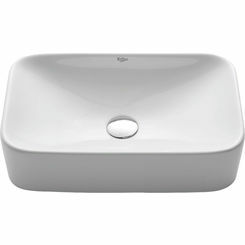 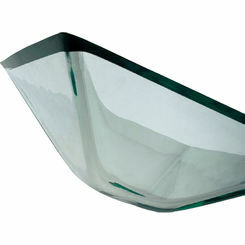 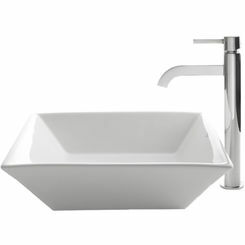 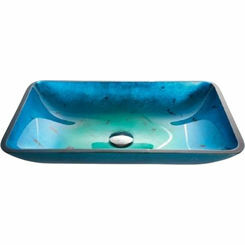 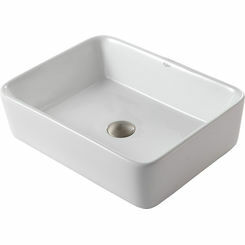 We have some of your favorite brands and you can get a stylish vessel sink, or a more traditional drop-in configuration. 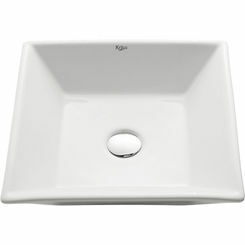 If you have any questions about products, installation, or anything else, please contact us! 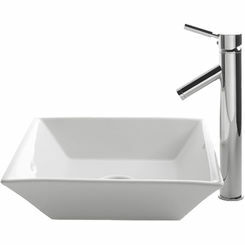 Save on all bathroom fixtures and accessories with PlumbersStock.